DEA Agent T.A. Reddick&apos;s life is in a downward spiral. Brokenhearted and branded a cop killer after a drug bust gone wrong, he&apos;s haunted by the guilt of hard choices made in a hail of gunfire and the pain of a fiancée who left him on Christmas Eve. Desperate to start over, he returns home to Charleston, South Carolina, hoping to shake off tragic memories. But when a movie star&apos;s death shines a spotlight on Charleston&apos;s underground cocaine trade, T.A. must go undercover to find the main supplier and shut the ring down. The pressure is on as T.A. adopts an entirely new identity and attempts to earn the trust of the powerful drug kingpin. But things are about to get even more complicated. 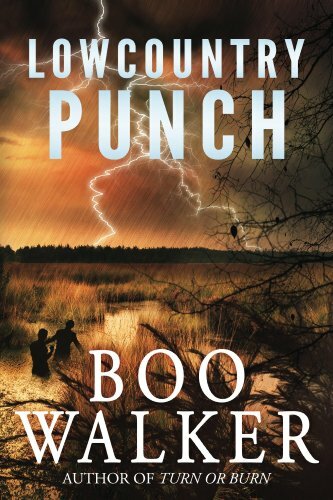 An ex-lover shows up threatening to blow T.A.&apos;s cover, a budding relationship with the woman of his dreams is about to fall apart, and a deadly hurricane is bearing down on the coastal city. In a high stakes game where there are no second chances, T.A. will have to leave the downward spiral of his past behind–or risk losing it all. Summers at Whispering Pines defined Renee Clement’s childhood. Days meant swimming and sun, nights meant ghost stories and campfires. Best of all, Whispering Pines meant time with Celia, her favorite aunt. 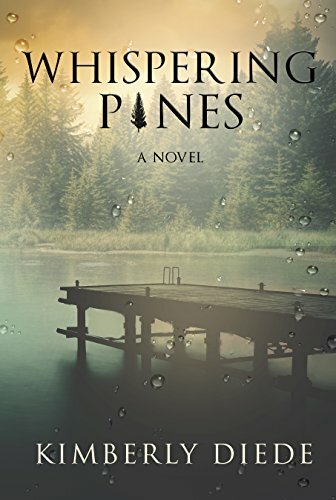 Through the years, Celia would remain Renee’s most steadfast confidant, but trips to Whispering Pines would fade to memories. Raising kids alone and a demanding career consumed Renee’s life. Now Celia is gone and Renee suddenly finds her twenty year career in shambles. Promising herself she will look for a new job in January, Renee is determined to make the most of her unexpected time off. But when mysterious events begin to swirl around her kids, her worries compound. A spontaneous trip, meant to relieve the growing pressures and soothe Renee’s battered pride, could turn out to be so much more when she finds herself alone on a moonlit beach, half-a-world away, with a handsome stranger. How can Renee keep her family safe as she works to rebuild their lives? Does she dare take another chance at love? Celia’s final gift may provide answers, but there are risks. Renee wishes she could seek comfort and advice from her dear aunt, but Celia’s recent death has left a void. Why can’t things be simple, the way they were when she spent summers at Whispering Pines? For young Rashmi, a girl born into a middle-class family, this statement holds particularly true. She is beautiful, impetuous and courageous but most importantly, she is constantly in a fight with her childhood demons. However, her life is about to take a twist for the worst as she discovers her family’s well-kept secrets . . . Merely at the age of seventeen, Rashmi is forced to leave her home and pursue her dream of becoming a successful actress. Finally, when she manages to reach her dream, she finds out that her life is far from what she thought she wanted. She realizes that the people around her are not who she thought they were. All these realizations directly lead to her ending up kidnapped and trapped by a brutal psychopath . . .
As she struggles to align her flaws and sufferings with her tragic childhood memories, she realizes her survival is limited and the only tool she has to survive is simply hustling. After an intense battle with those childhood traumas, she is compelled to overcome them and become the ultimate warrior she always knew she was, facing the most vicious antagonist in her life. She is forced to see her loved ones die one by one and to fight for the true meaning of life. 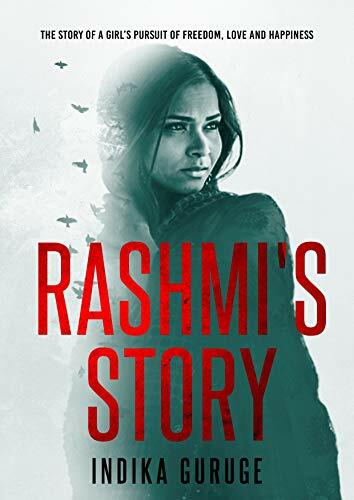 After Rashmi wins her inner battle of self-realization, she finally knows what her true goal is: to help people and make sure all women are treated equally. With wisdom and courage as her weapons, Rashmi gives us a rare glimpse into what it’s like to be a truly courageous woman. 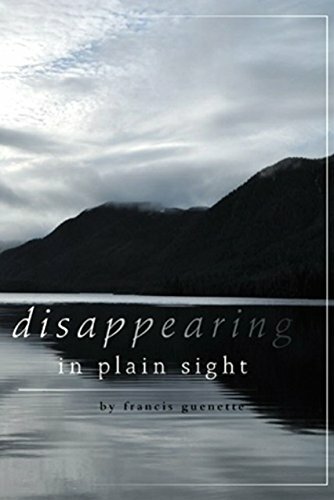 This is a poignant and fascinating look at the dark, disturbing, yet wonderful moments of her life. Will she sacrifice her life to save her loved ones? This was the first book ever written about hygge in the world. 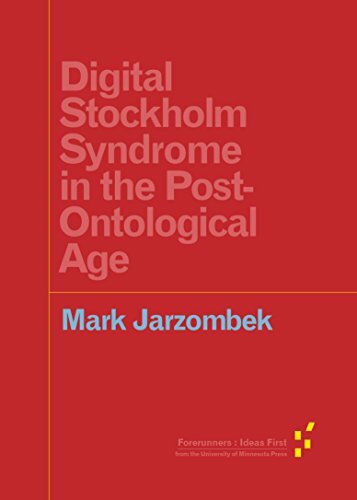 In today’s world, we’re constantly rushing from one thing to the next and are struggling with information overload. We’re more disconnected from ourselves and our loved ones than ever before. 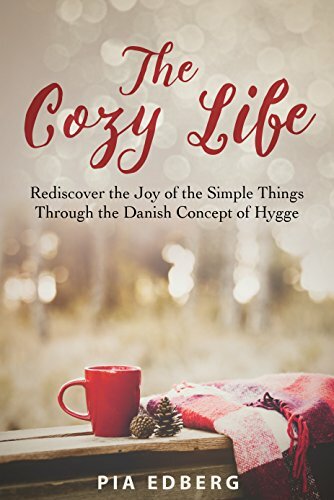 Rediscover the joy of the simple things through the Danish concept of Hygge in The Cozy Life. This book will inspire you to slow down and enjoy life’s cozy moments! This charming little book, filled with hand drawn illustrations, beautifully addresses that yearning we all have for a more authentic life, created by ourselves instead of external forces. What’s stopping you from living a more meaningful and connected life? After one magical night in a tropical paradise, backpackers Johnny and Rachel lose contact. But after one evening, Johnny cannot stop thinking about Rachel. 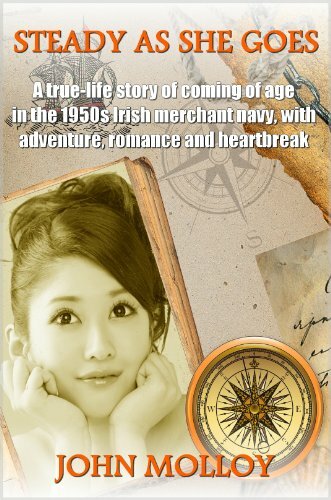 Can a message left in his travel book help find her again? 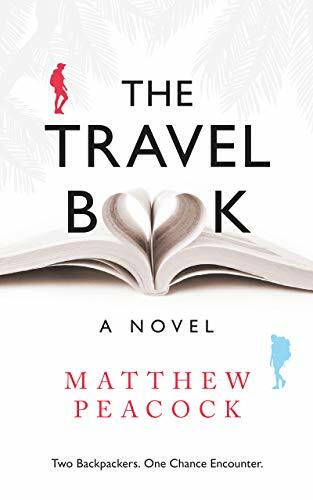 As the two strangers travel the globe on their own separate paths, from the coasts of New Zealand, Australia and Hawaii, to the cities of New York, London and Hong Kong, the power of love will change their lives forever. Mallory Riscoe is no stranger to dysfunction. Despite her tumultuous childhood, at age twenty-two, she has established herself as a fully functional, self-made woman. However, the safe, mundane life she’s created for herself is quickly turned upside down when she’s falsely accused of theft and promptly fired. Meanwhile, a dismal pall hangs over the Colt residence. Since the death of his wife, Brendan Colt has struggled to care for his children, Kason and Meela. Each is lost in their own deep grief, but there is more to this family than meets the eye. 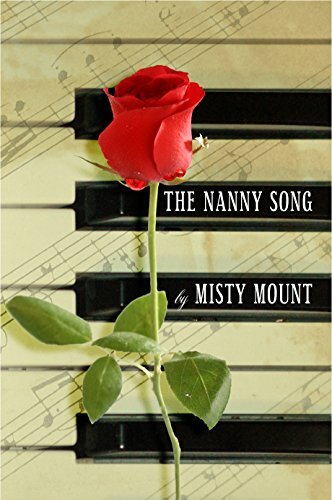 Two worlds collide when Mallory accepts the job as nanny to the Colt children. Mallory begins to feel a connection, a whisper of trust between them, that could mean there is still hope for everyone involved to heal. But when an unspeakable secret is uncovered, that bond–and possibly Mallory’s life itself–is now at risk. Can Mallory unlock the mystery intertwined in this chaotic family or will all hope of closure be lost forever?